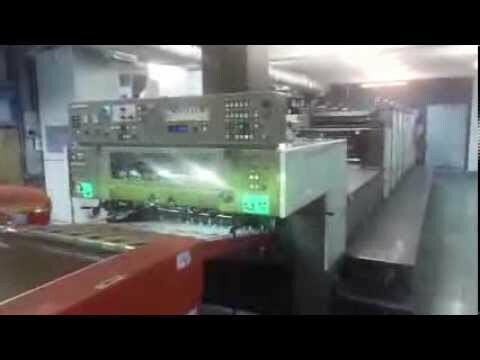 We at Mittal Print n Pack believe that Printing industry is a more of Service Industry. With the same belief we are serving our Customers from the past 25 years. We are an ISO 9001:2008 company specialized in total packaging solutions. We deal with a varied range of products, namely Wedding Cards, Toy and Game Boxes, Catalogue & Brochure, Stationary Items, Special Boxes, Sweet Boxes, Pharma Boxes, Perfume Boxes, Masala Boxes, Corrugated Boxes, Outer Boxes and Biscuit Boxes and so on.